The Honda Civic, all on its own, is a reliable and affordable sedan. However, thanks to new green Honda Civic models like the Civic Hybrid and Civic Natural Gas, it’s now even more than that—it’s a sedan that brings incredible efficiency and value to the equation. 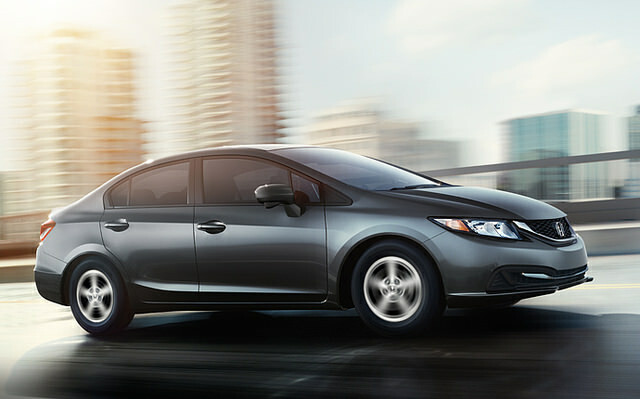 Whether you’re interested in hybrid technology or want to test out the CNG as a renewable resource, the Civic is the way to go. It’s not like the Civic is only special because of that powertrain technology, though. All these 2015 Civics also come with features like Display Audio with a 7 inch touchscreen, leather seats, and safety tech like LaneWatch and a standard rearview camera. They both, of course, post excellent fuel efficiency numbers and will be highly in demand when they hit the market. The Civic Hybrid actually recently did hit the market on November 5, and the Civic Natural Gas is right on its heels on November 19. So come see us at Avery Greene Honda to learn more about all the Honda Civic models available today. The brakes on the Accord Hybrid are electric mechanical regenerating disks. 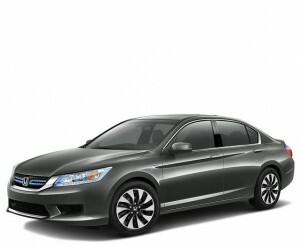 Below highway speeds, the Accord is the only hybrid that keeps the gasoline engine disengaged from the drive wheels. The 2015 Honda Accord Hybrid offers 47 mpg combined. The base trim Accord Hybrid comes with backup camera, voice command, and right lane watch in addition to an awesome 8-speaker sound system. Visit Avery Green Honda today for more information on the 2015 Honda Accord Hybrid! 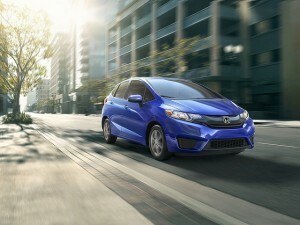 Honda takes driver-assistive services to the next level with Honda SENSING technology. The suite of safety technologies is so spectacular that it requires all capital letters! Honda SENSING will initially debut in Japan as the all-new Legend hits the market, but the automaker plans to expand its availability to additional models and countries in the future. The technology improves on Honda’s suite of driver-assistive technologies by using a new windshield-mounted monocular camera and millimeter-wave radar located within the front grille. The camera is able to detect objects up to 60 meters away, while the radar can catch the position and speed of objects in front of the vehicle. The Pedestrian Collision Mitigation Steering System is a newly-offered technology made possible by the improvement of these sensors. The SENSING system also includes Collision Mitigation Braking System, Road Departure Mitigation System, Lane Keeping Assist System, Adaptive Cruise Control with Low-Speed Follow, Traffic Sign Recognition, False Start Prevention Function, and Lead Car Departure Notification System. Contact us at Avery Greene Honda for more information on Honda’s comprehensive safety features after the Honda Legend debuts SENSING technology. Of course, we’ll be keeping our eyes peeled for news of when to expect the SENSING system stateside.